Fall flavors are simply my favorite. There is pumpkin of course. I can&apos;t get enough of pumpkin anything, but the same goes for apple recipes. There is nothing quite like biting into a crisp, juicy apple... And there&apos;s nothing quite like cooking with them either. Being that the holiday celebrations seem to start earlier and earlier with each passing year, I thought it would be fun to team up with one of my favorite entertaining gurus, Krystal from Sunny Sweet Days, to share some of the best apple recipes. So, make sure you head over to see what Krystal whipped up after you take a look at the best and easiest apple recipes I rounded up! Apple Harvest Soup: I find that on most fall weeks, we have soup at least once. It&apos;s the perfect make ahead meal and I really get excited when a soup recipe can be made in the slow cooker! This girl likes easy recipes. No shame in my game. 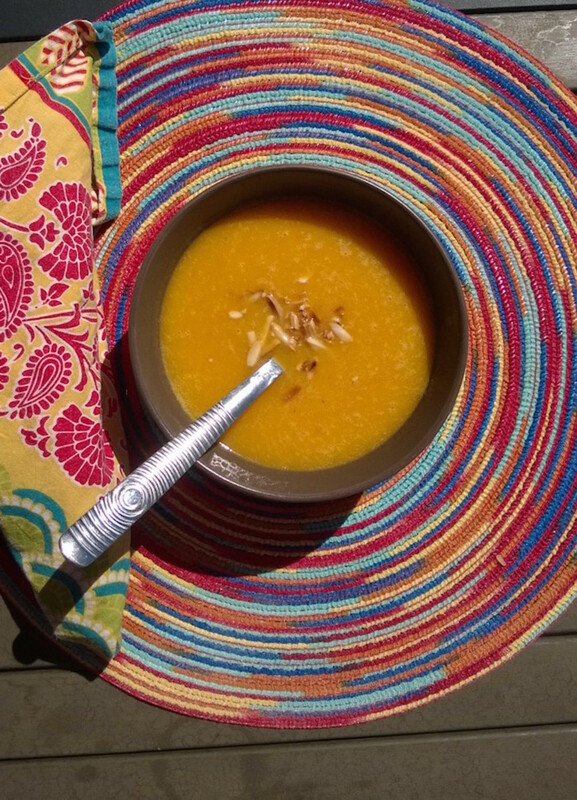 And not only is it super simple, but this apple harvest soup actually includes one of my other favorite fall flavors, squash, too! 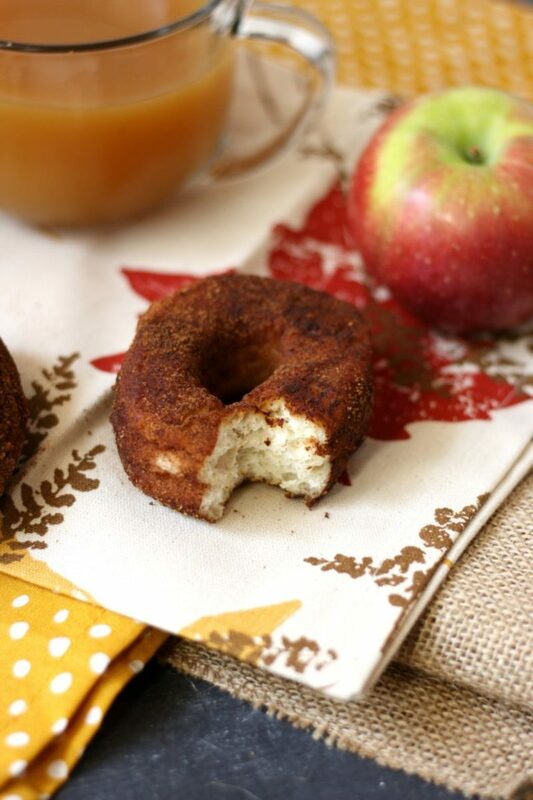 Apple Cider Donuts: If one of these little numbers and a steaming cuppa coffee doesn&apos;t scream fall morning, I don&apos;t know what does! And while making homemade donuts can seem daunting, this recipe is anything but. You&apos;ll appreciate the quick and easy baking hack that will allow you have these babies on the table in no time! 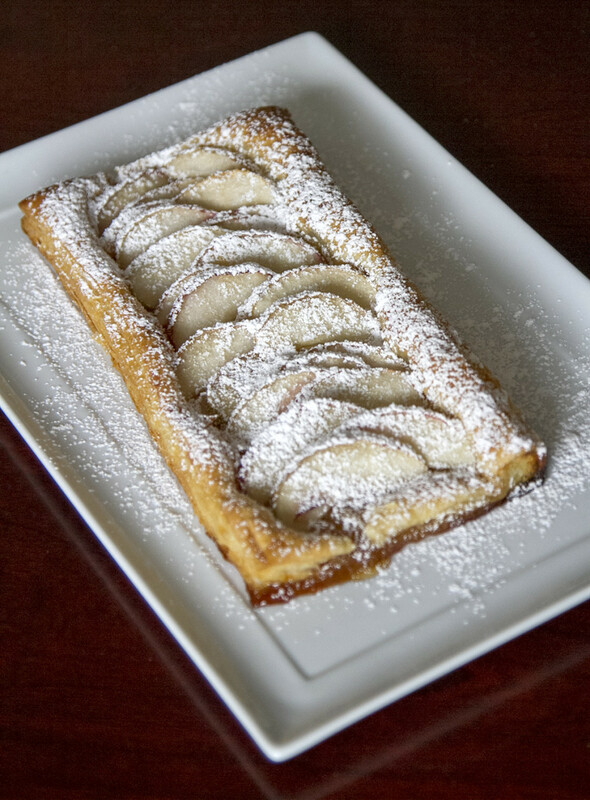 Apple Turnover: Sure, this recipe looks involved, but never fear. 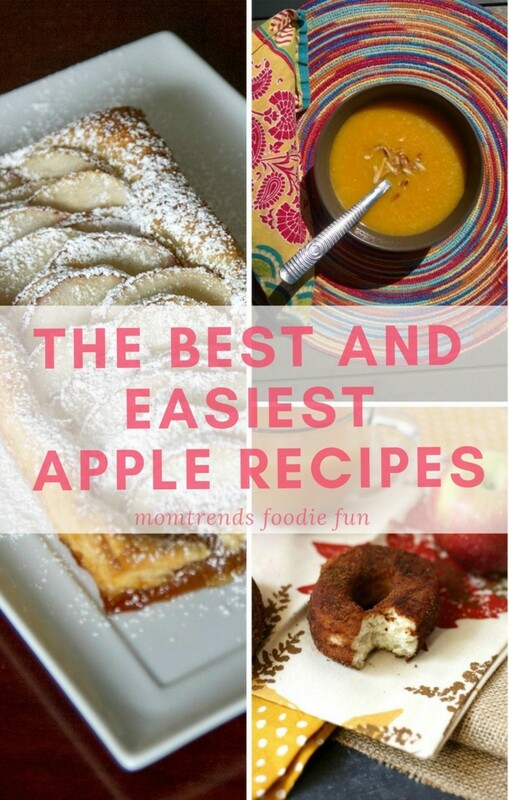 I promised you the best AND easiest apple recipes. So, while this apple turnover is dressed to impress, ready made dough makes it quick and easy. But you would never know that this delicious dessert was semi-homemade. Trust me. It&apos;s pretty enough to serve to your mother in law. Score! For even more apple inspiration, head over to Sunny Sweet Days! I daresay you&apos;ll find another recipes that checks the easiest apple recipes box too! And the boozy salted caramel apple cocktail that we shared yesterday is worth a look as well! YUM! We were not paid for this post. We did receive samples and it does contain affiliate links. For even more Momtrends, follow us on Facebook, Twitter, Pinterest and Instagram.